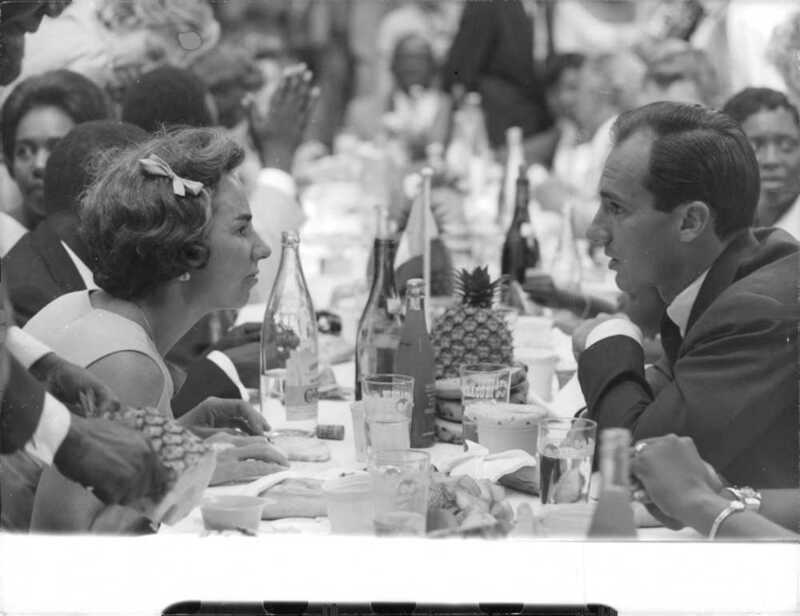 Aga Khan IV with a table full of champagne and wine. Aga Khan, who claims to be a Muslim leader and a self-proclaimed direct descendant of Prophet Muhammad (pbuh), owns a chain of luxury 5-star hotels known as Serena Hotels (www.serenahotels.com) where alcohol is openly sold in the bars of these hotels. For a list of hotels owned by Hazar Imam where alcohol is sold openly, click here. Teradata Magazine Q4 2014 cover featuring the Berry Bros. case study. 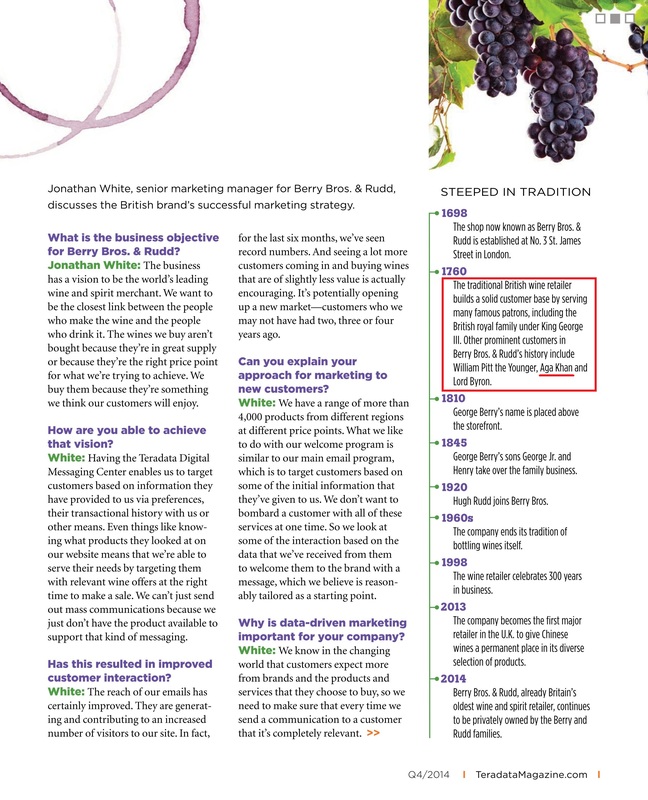 Recently, Britain’s oldest wine retailer, Berry Bros. & Rudd, featured in the Teredata magazine’s edition of Q4, 2014 mentions it’s proud history by mentioning it’s largest customer. Among the top three of them, is none other than the Aga Khan. Here are the pages from the Berry Bros. case study which is titled Cheers to the Customer. It is mentioned that “The traditional British wine retailer builds a solid customer base by serving many famous patrons, including the British royal family under King George III. Other prominent customers in Berry Bros. & Rudd’s history include William Pitt the Younger, Aga Khan and Lord Byron. Below are the pages of the 2014 Teradata case study which proudly introduce Berry Bros. & Rudd’s largest customers. Berry Bros. Case Study Page 2. Among the four largest of their customers, is Aga Khan. 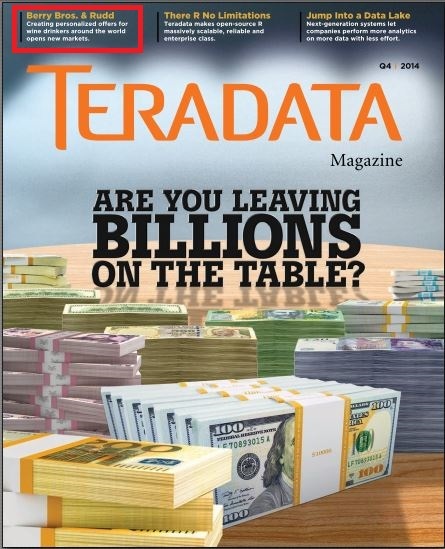 The complete Teradata Q4 2014 magazine can be downloaded here. Greenwall, H. J. (1940) I hate to-morrow. p.255. “Aga Khan Dates Mexican Beauty”. Beaver Valley Times. 16 December 1957. Lyons, L. “Aga Khan – Avid Pleasure Seeker”. St. Petersburg Times. 17 July 1957. McKeown, R. “Those Incredible Khans of Cannes”. Ottawa Citizen. 21 January 1956. Schuman, F. L. (1948) International Relations. p.324. Among stores sent to Prince Aly’s Riviera Chateau in the last few days are 600 bottles of champagne and 40 huge lobsters. “Dense Crowd at Hayworth Wedding”. The Age. 28 May 1949. Zahra Aga Khan breaking a bottle of champagne on her boat’s rudd. 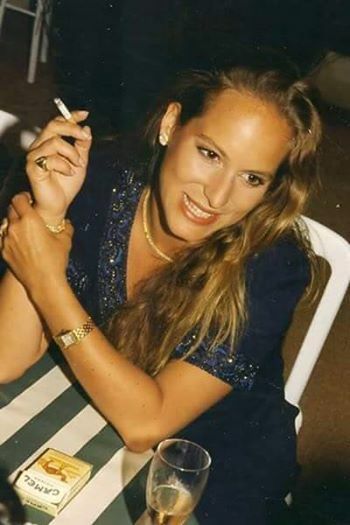 Zahra, daughter of Aga Khan, smoking Camels with some Whisky. This photograph was taken at Paddy Miles and Allegra Fitzgibbons’ Wedding in November 1996. Reblogged this on Ismaili to Islam | i2i. OH WHEN I DRINK CHAMPAIN , IT SIMPLY TURNS JUICE , HARD LIQUOR, IT SIMPLY TURNS MAPLE JUICE . WHEN I BET ON HORSES & I WIN IT IS ALLAH’S GIFT , WHEN I LEND MONEY , I GET BACK SIMPLY ADDED PROFIT. WHEN I FLIRT WITH FAIR SKIN GIRLS OF EUROPE , US , I PAY THEM HANDSOMELY , THEY ARE HALAL SAHEB E KITAAB . AN IMAM OF MY TIME . EVERY THING IS JAEZ FOR ME, PAY ME ZAKAAT, PAY ME KHUMS PAY ME AS MUCH AS YOU CAN AND ENSURE YOUR JANNAH IN THE HEREAFTER. I AM IMAM OF AGHA KHAN , I AM MEHDI , I AM THE SAVIOR .I AM THE PROTECTOR , AND I AM A DIRECT DESCENDENT OF PROPHET , NOT ORDINAY I AM KING KHAN .